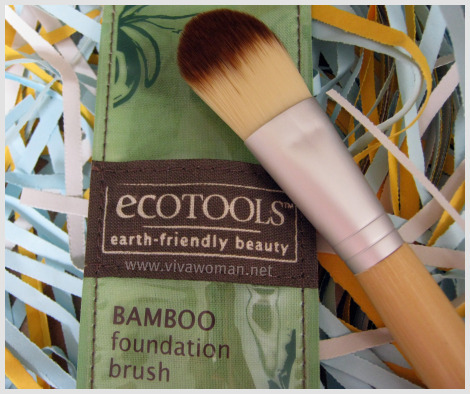 I couldn’t resist getting the EcoTools Bamboo Foundation Brush even though it probably cost more getting it at Watsons than online. However, paying S$11.90 seems okay for me especially when it granted me instant gratification. 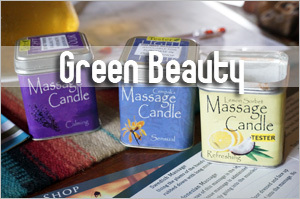 EcoTools is a range of earth-friendly beauty tools that are also supposed to be easy on our pocket. 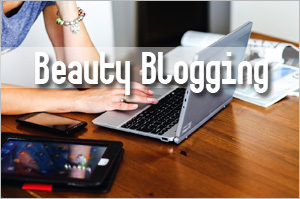 The brushes are made of synthetic Taklon bristles that are 100% cruelty free and from what I’ve read online, the range have received much raves from users all over. 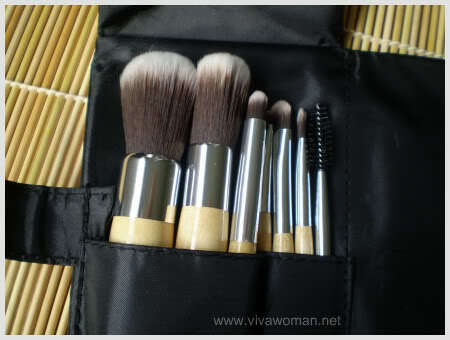 In fact, this Bamboo Foundation Brush I bought received 4.2 out of 5 ratings from 117 users at Makeupalley. Unfortunately, it didn’t make the mark for me. Yes, it’s very soft and does feel very smooth plus it didn’t shed after one wash. 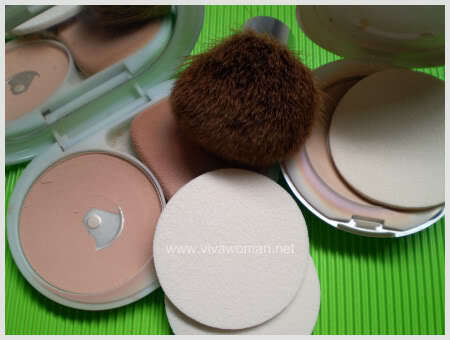 However, application of powder takes a lot longer because it’s small and flat. 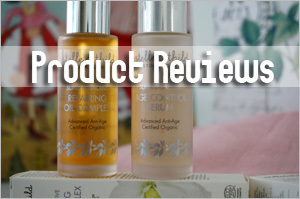 While I managed to apply my foundation eventually, but if you’re used to a kabuki brush or a rounded and dense foundation brush, you’re unlikely to love this. I bought it because I wanted something small to give me even coverage but I hadn’t realized that a flat brush means application will not be as easy. Okay, to be fair, the brush does provide me with an even coverage. But my first thoughts after using this brush is that this makes an effective eye makeup brush if I wanted to use some color over my entire eyelid. Then my second thoughts were that this would make quite a good tool to apply a face mask. So maybe it’s good to use as a wet foundation brush or as a liquid foundation applicator but I haven’t tried it that way so I can’t confirm. 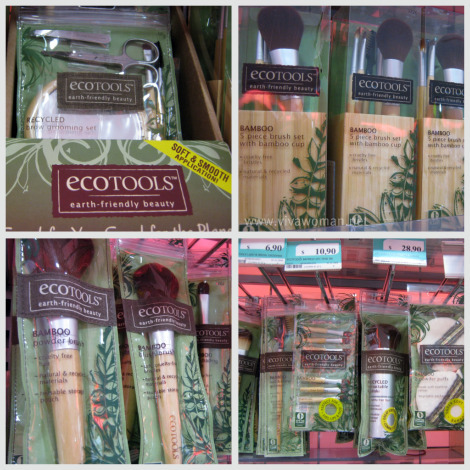 Besides the Bamboo Foundation Brush, you can find quite a selection of EcoTools brushes at selected Watsons. I got mine at Parkway Parade and I understand the range is available at Ngee Ann City and probably the larger outlets. Prices of some of the larger brushes don’t seem as affordable, especially when I compare them with the online prices. For example, I’m probably better off purchasing the EcoTools Retractable Kabuki Brush from Drugstore via a spree than pay S$28.90 for it – that is if I don’t mind waiting. Well, I don’t mind and so I’ll probably get that during my next spreeing! Certainly hope it’ll do a much better job than this Bamboo Foundation Brush. 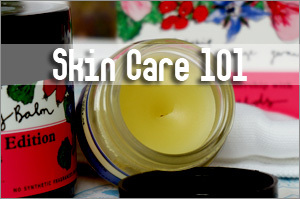 Previous Post: « Using scotch tape to fade your acne marks? I have the foundation brush too and it sheds after a few washing. 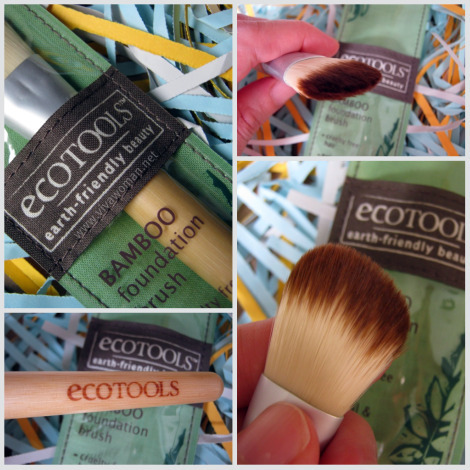 Don’t waste your money on EcoTools brushes. Oh it sheds after a few wash? Hmm…it’s already very flat to begin with. I bought the same brush a few months ago too. The liquid foundation ends up forming small bits & got stuck in the brush. It means you may have to wash your brush after every usage which is not user-friendly to me. I had since gone back to using makeup sponge to apply my fluid foundation. So it works for liquid foundation but isn’t user friendly. Well, doesn’t sound good to me then. 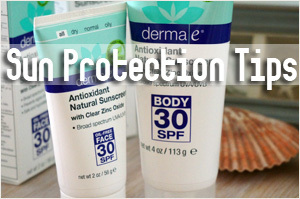 I was so tempted when I saw it in Watsons due to the raves online too. haha. But I do too little makeup to need more than one brush set. Ya, the raves are good online. I’ve been curious about this brush although I have read others mentioning that this is too small for applying foundation all over the face. 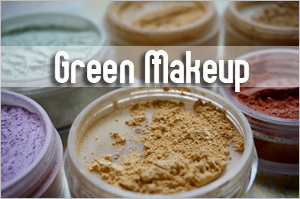 A tip was to use it for applying setting powder over concealer on the undereyes. That’s a nice tip for undereyes. I now use this to apply my makeup base. Takes longer but it provides an even coverage. 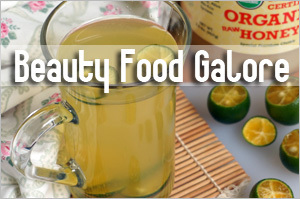 I used to use grapeseed oil and it helped eased the fine lines. Now I use an eye gel which is good for dark circles but it took me about 5 months to see visible results. Maybe it wasn’t available at the Watsons you visited. I think it was available since October. I think this flat one should be more suitable for liquid foundations. But I like to use my hand for liquid/cream foundations. I use my fingers too…easier.. I think this foundation brush is more suited for liquid foundation application too. I used to use foundation brushes, but gave up coz I’m too lazy to wash them everyday after use. Yup, fwy mentioned too but I agree it’s troublesome to have to wash everyday. The 5-pc brush set is actually on my wish list but reading some of your thoughts here, I am now hesitant to get them online. I use loose mineral foundation so this one might not be a good buy. I’d rather buy another kabuki brush. 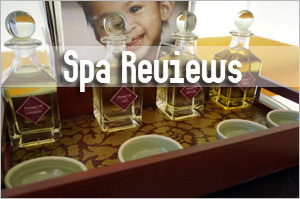 Maybe if you try the different types of brushes you will like it better! You’re probably right but it looks like it’s not too user friendly as a liquid foundation applicator. 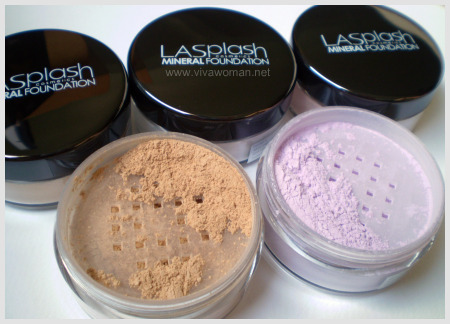 It does work for the powder in the sense that it gives an even coverage but it takes a longer time. 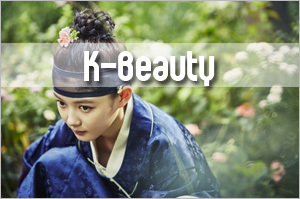 I’m looking forward to try the retractable kabuki brush! 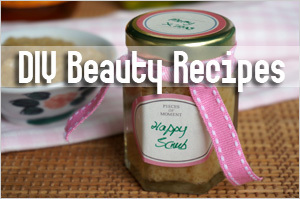 So do you really recommend it to be used when during facial or masks? Actually, that was a bit tongue-in-cheek. But if you’re looking for a brush to brush on your mask, I think this should work well. this is my take: i have a Chanel foundation brush that is similar. it works fine with liquid foundation, so i think the EcoTools one is meant to be used to apply liquid not powder foundation. perhaps you can give it another go with liquid foundation? I hardly use liquid foundation but I can still use this for my makeup base. Just takes a longer time. This brush i meant for liquid foundation, and it does make a difference compared to applying it with your fingers, I use the kabuki with powder after this and my skin looks perfect. Love it! I use this brush for base makeup and I have to say, the coverage is good. Oh forgot to add, if you want very good coverage and something that works fast like kabuki, try the flat top kabuki, saves time from repeated layering.